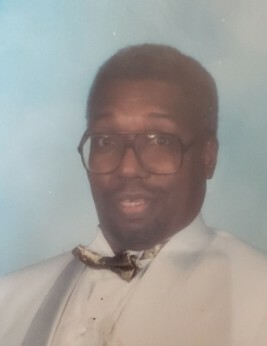 Age 77, passed away on April 9, 2019; husband of Gloria Jean Christmas-Smallwood; father of Paulette Freeman (Robert), Jenika Smallwood, Todney Smallwood and the late Terrence J. and Travis Smallwood; brother of Edwin (Novia) Smallwood, Joan Davis, Lisa (Mike) Butler and Paulette Fuller; also survived by 9 grandchildren, 2 great grandchildren, and a host of other family and friends. He was a member of Bethel AME Church. Funeral will be 11am Thursday, April 18, 2019 at Congo Funeral Home, 2317 N. Market St., viewing 9-11 am. Interment in Gracelawn Cemetery.